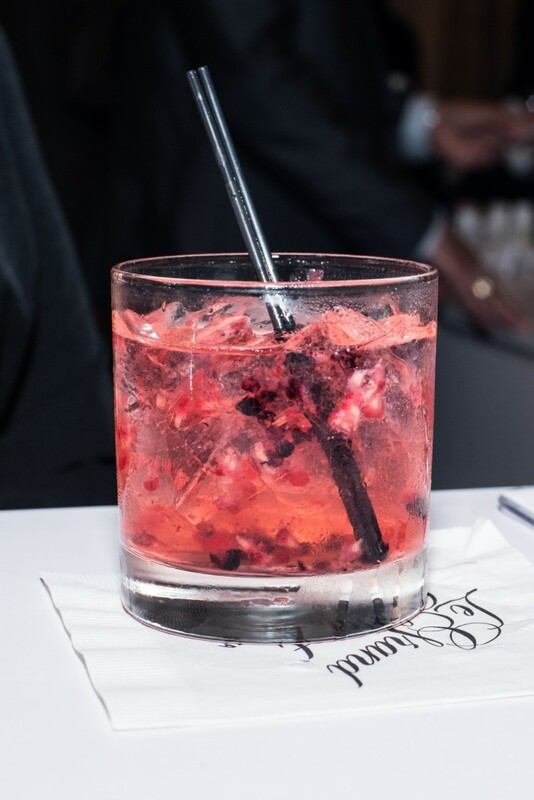 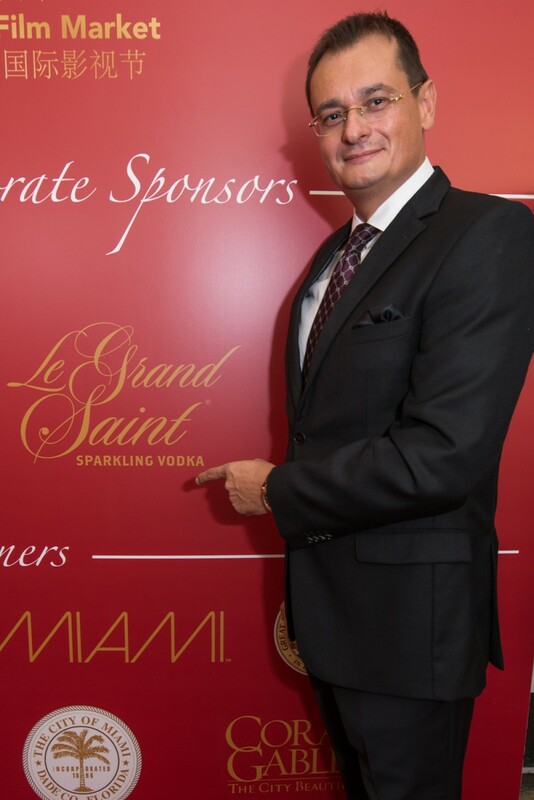 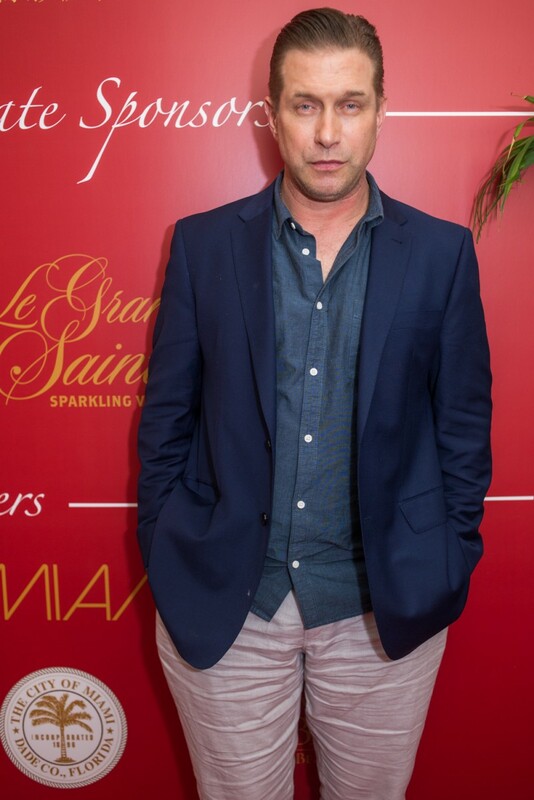 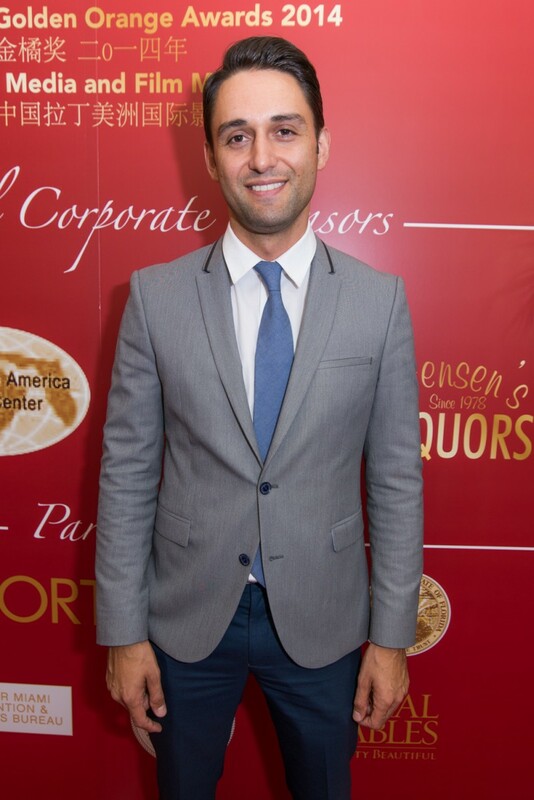 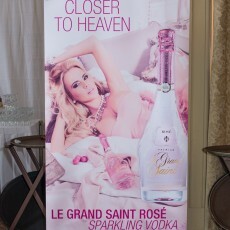 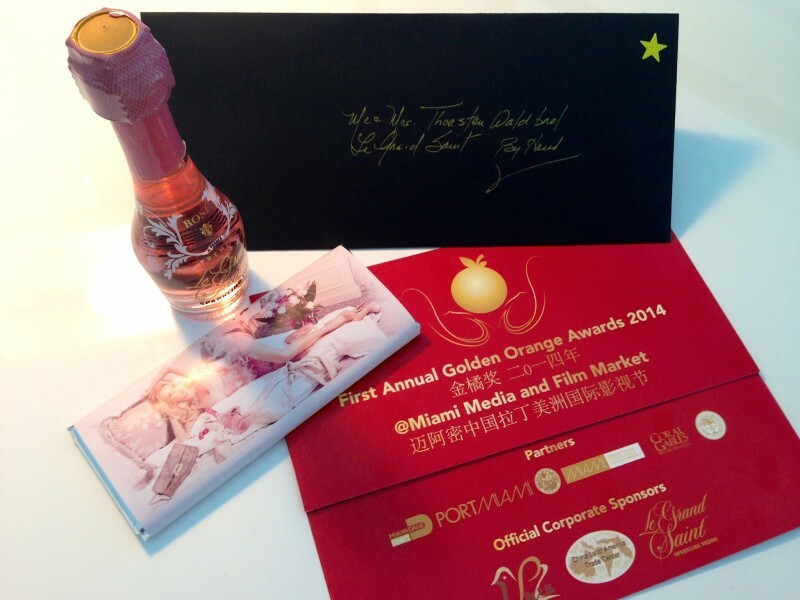 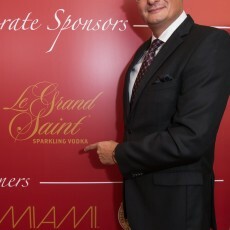 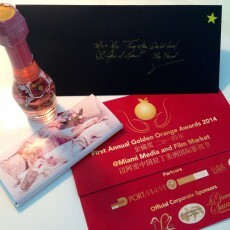 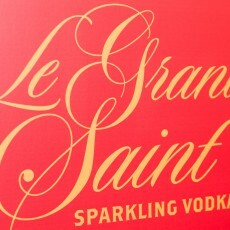 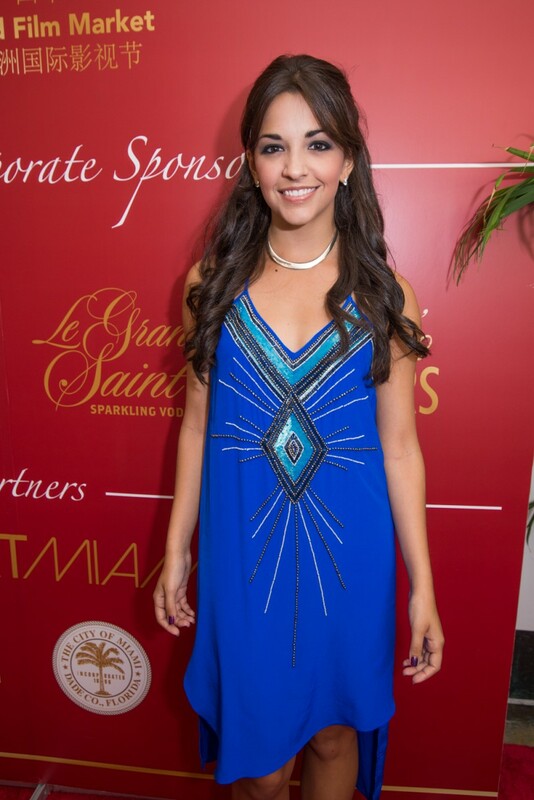 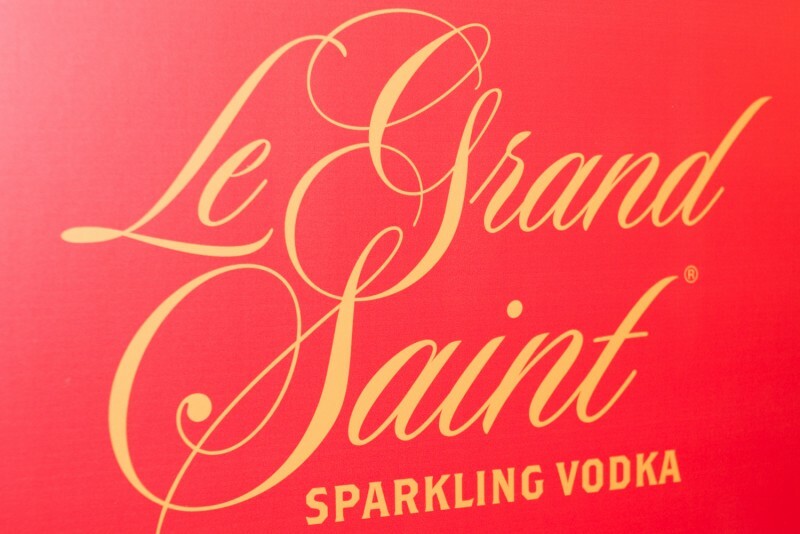 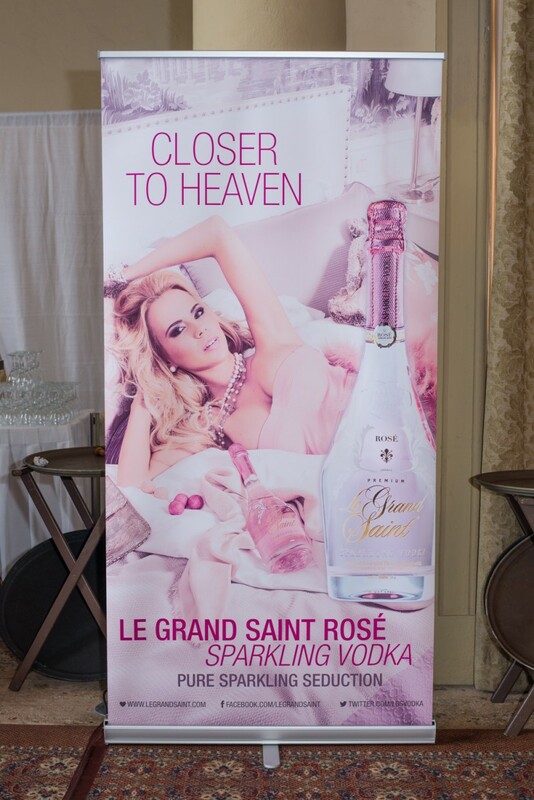 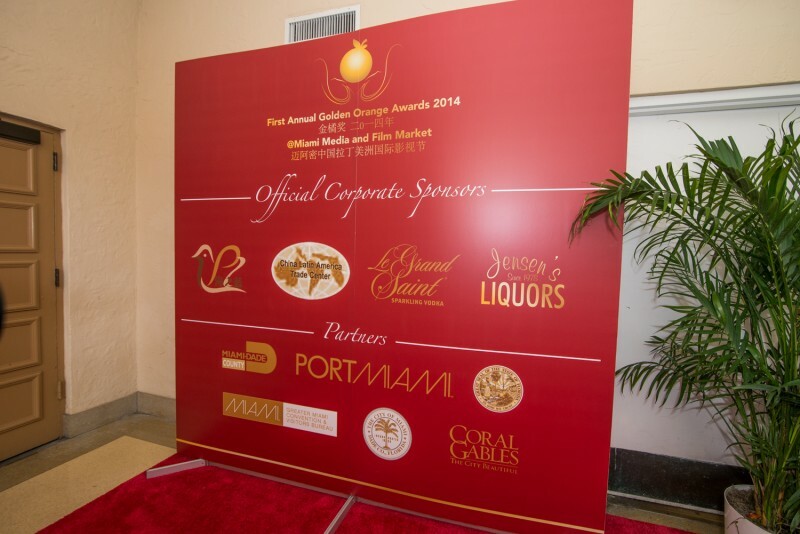 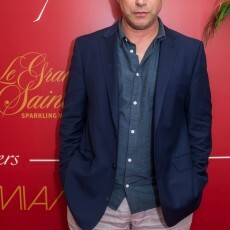 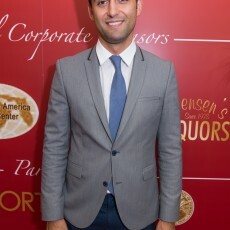 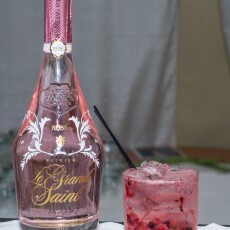 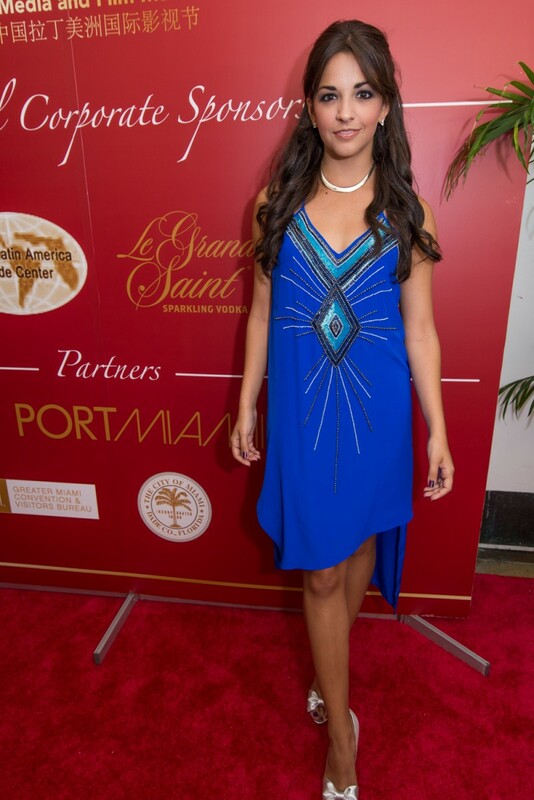 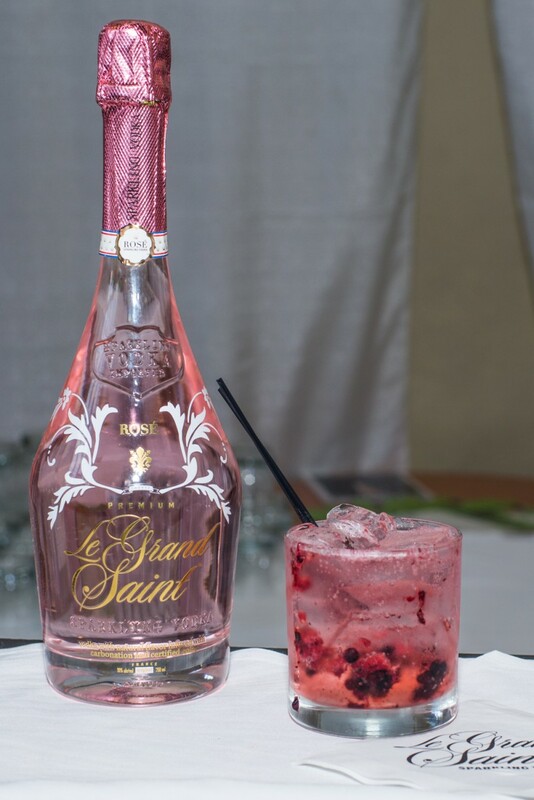 On June 4th Le Grand Saint Sparkling Vodka proudly sponsored the First Golden Orange Awards 2014. 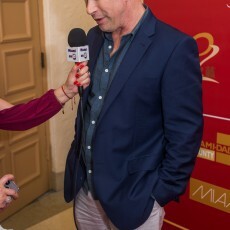 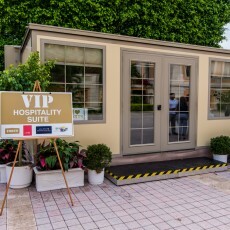 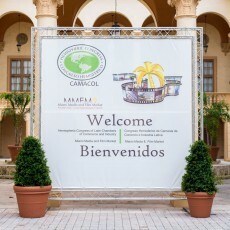 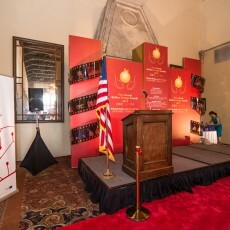 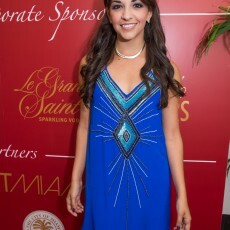 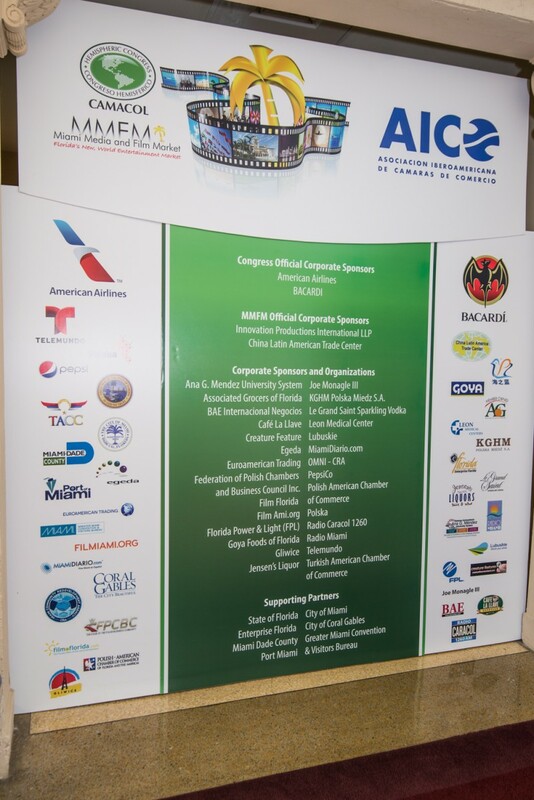 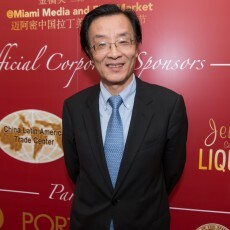 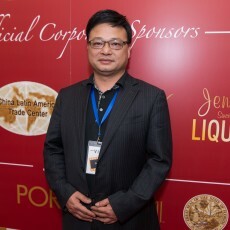 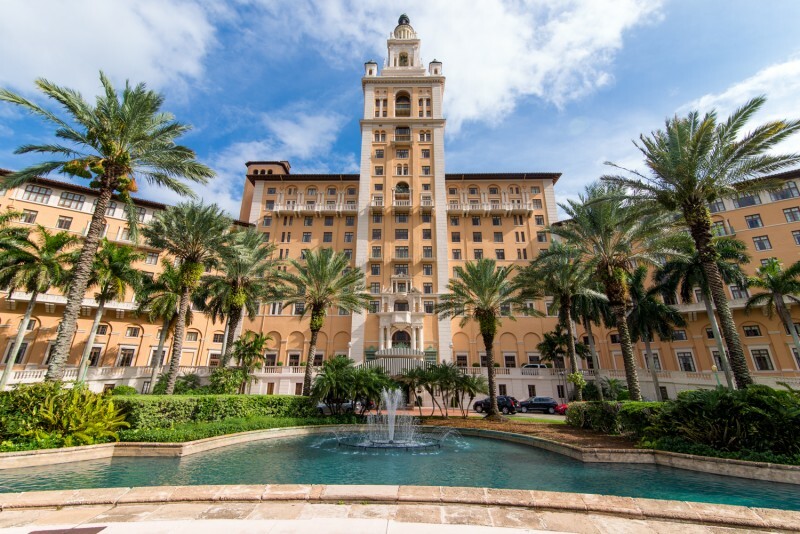 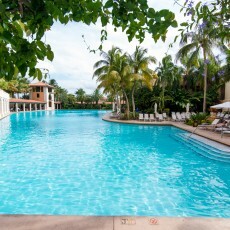 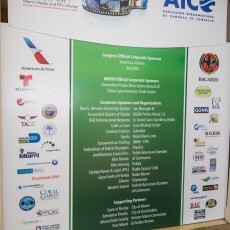 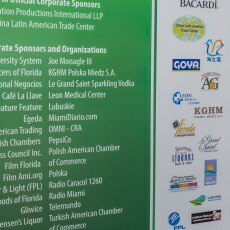 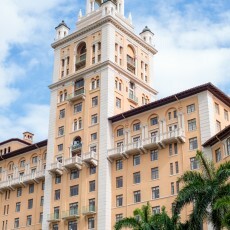 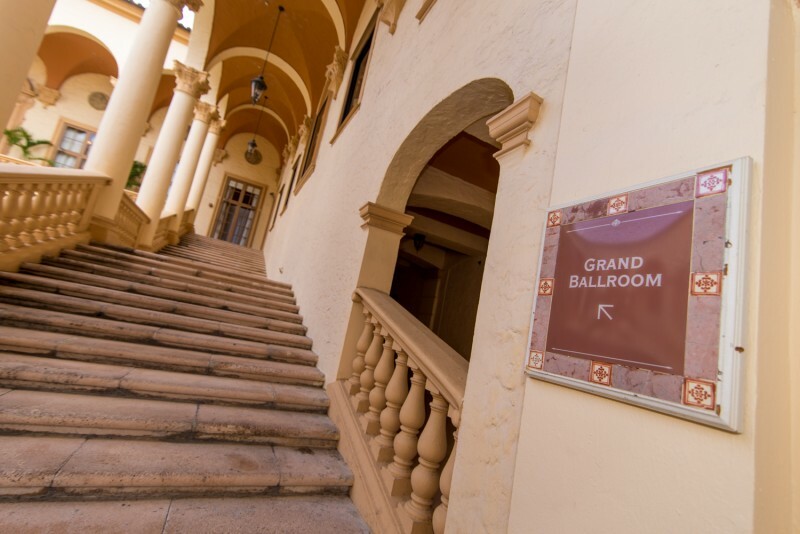 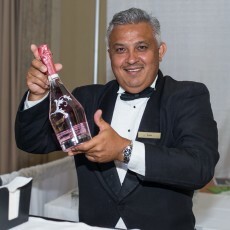 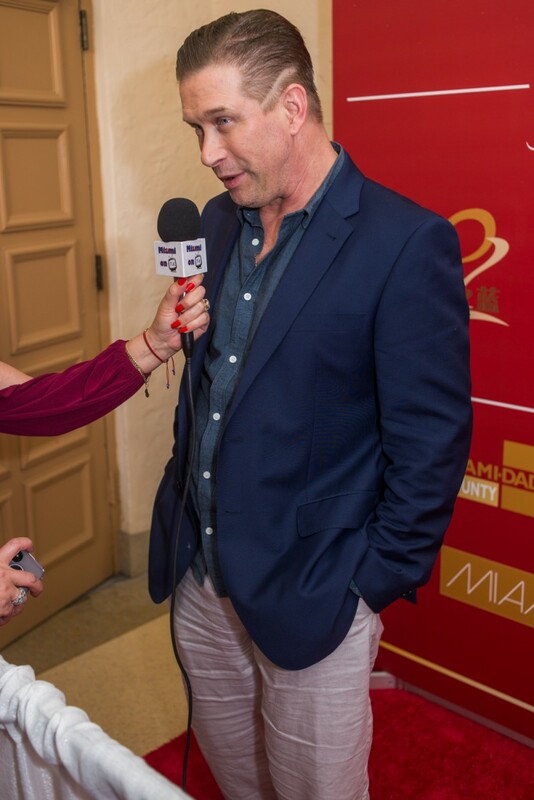 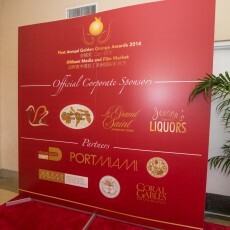 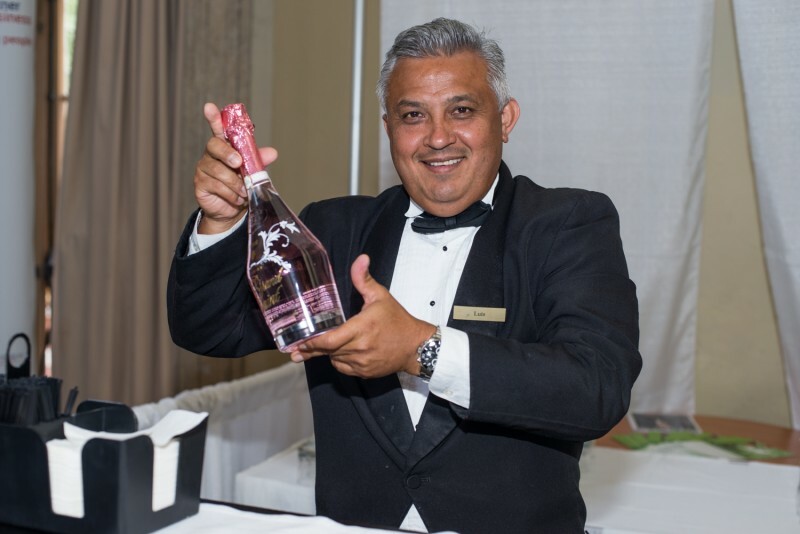 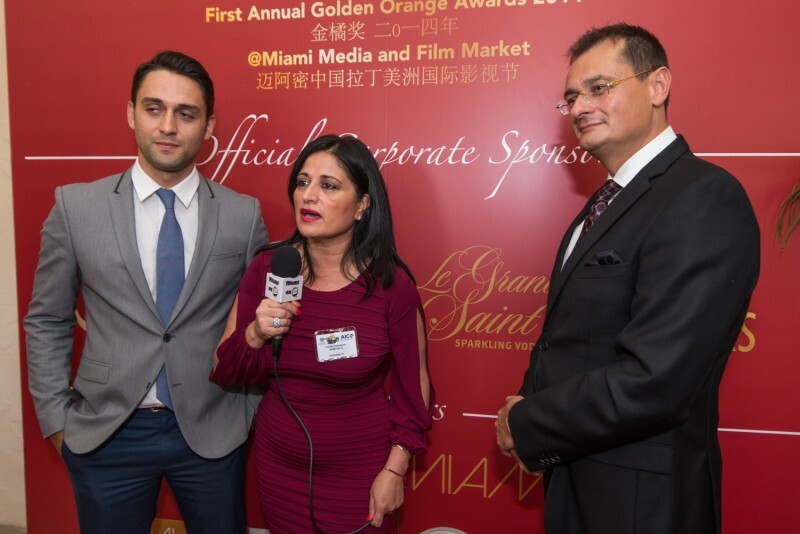 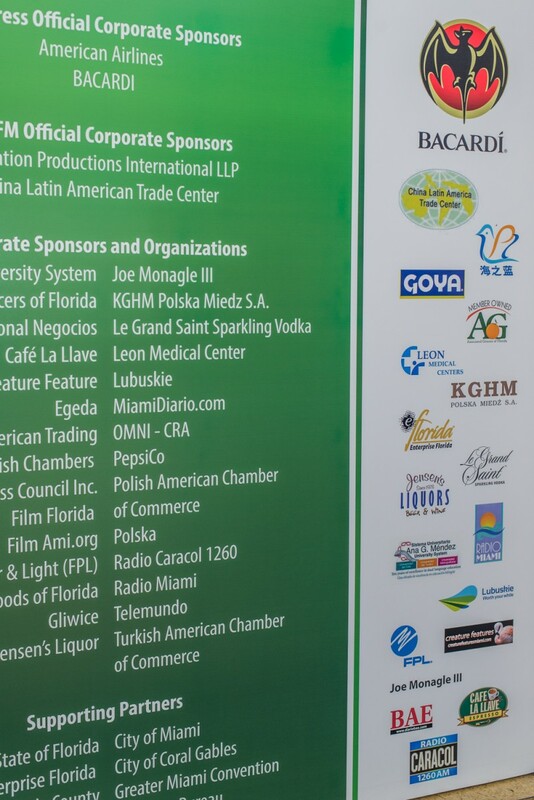 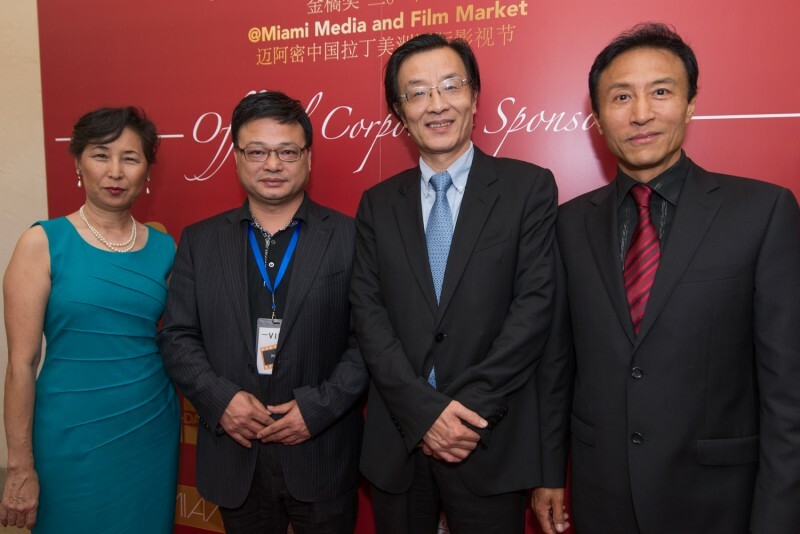 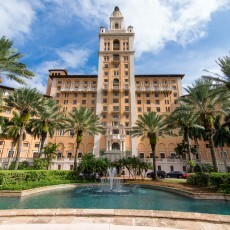 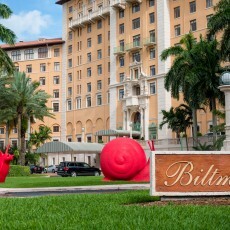 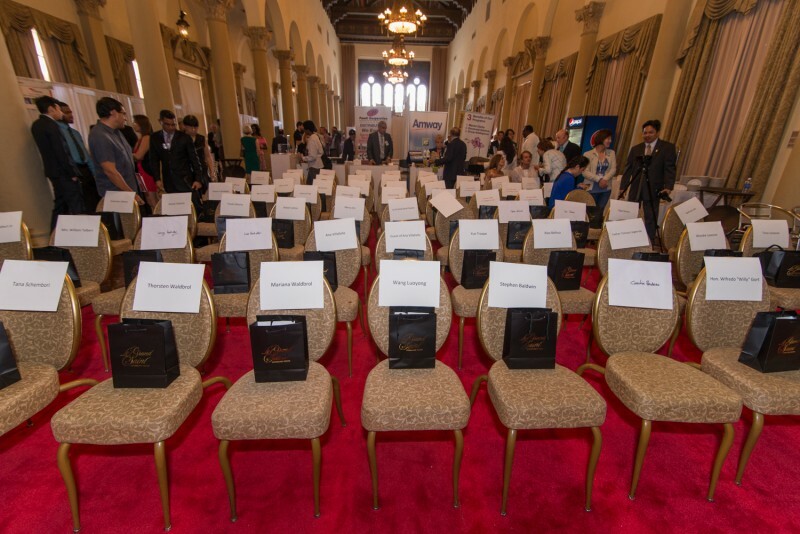 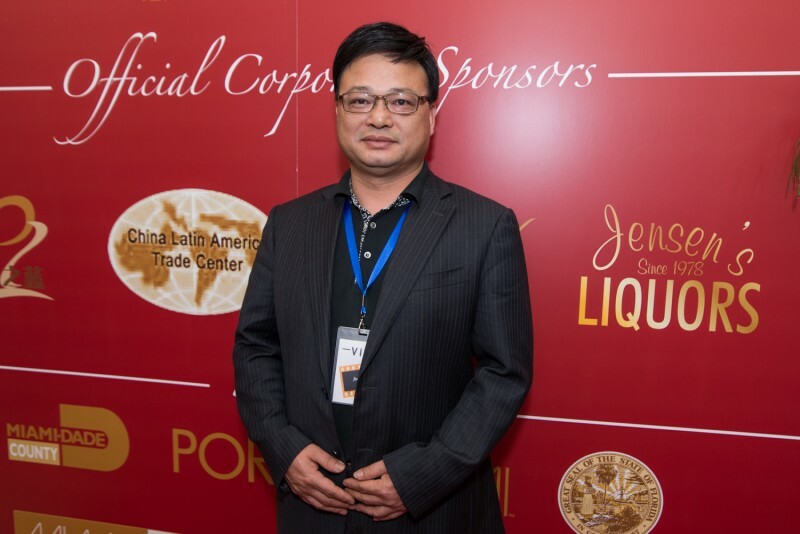 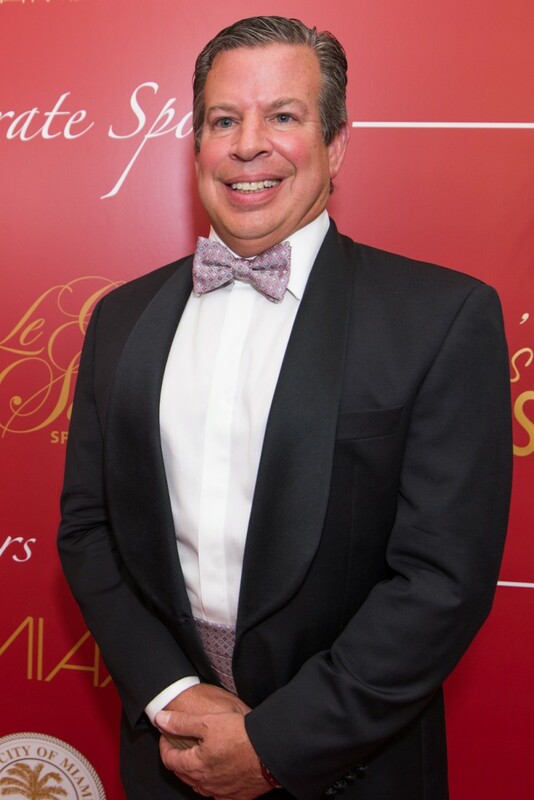 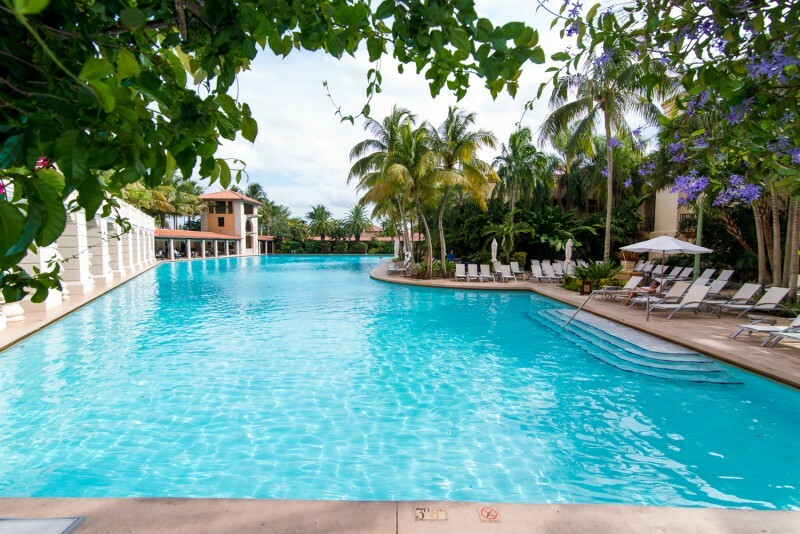 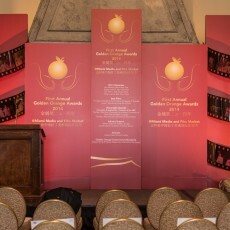 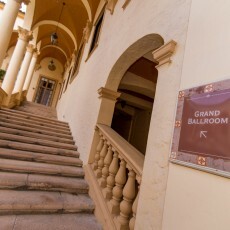 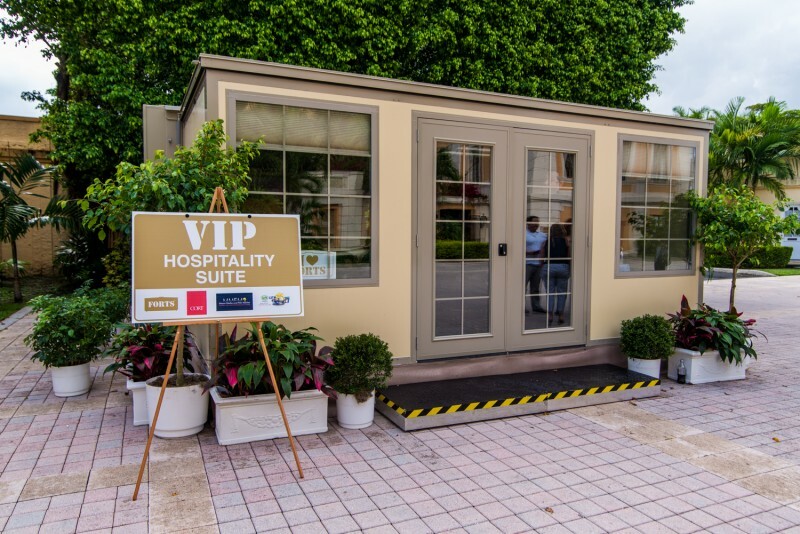 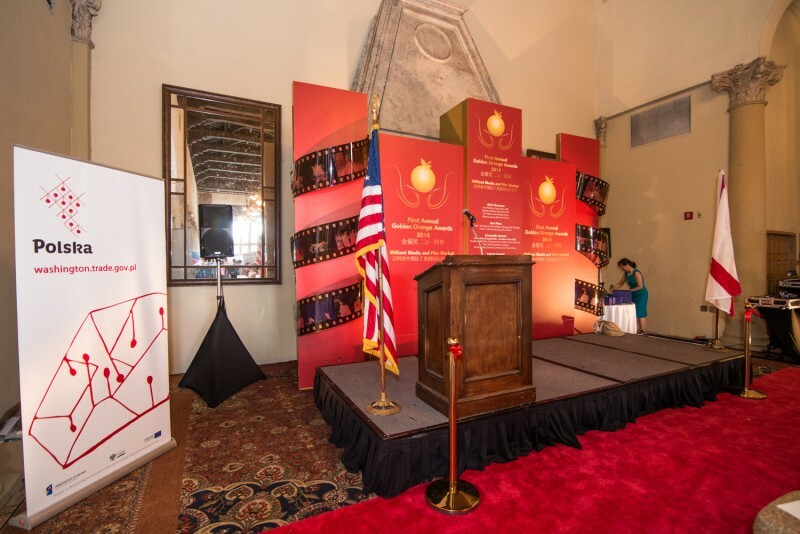 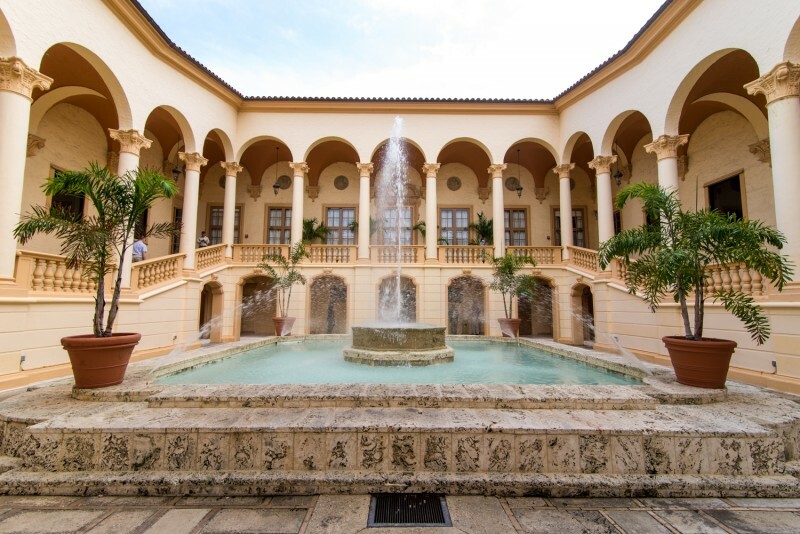 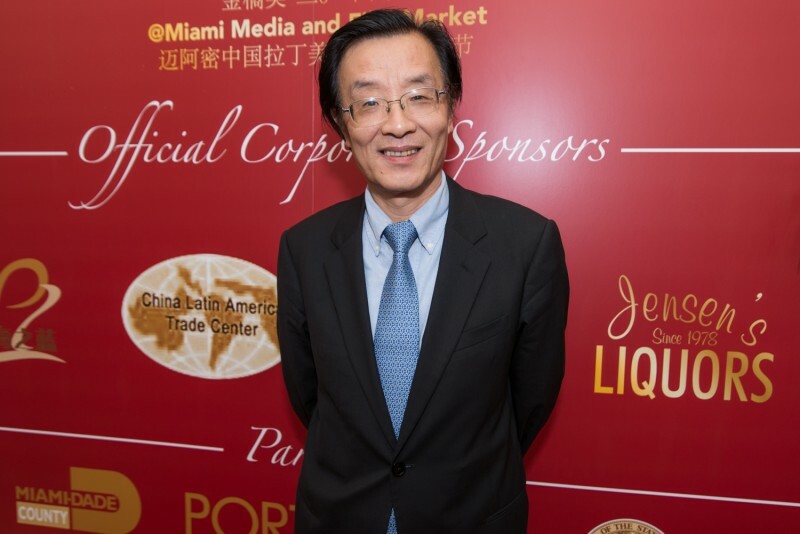 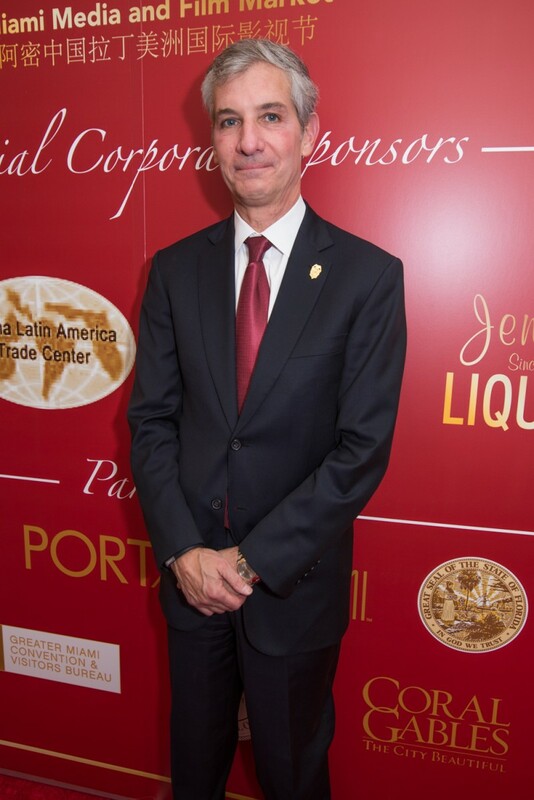 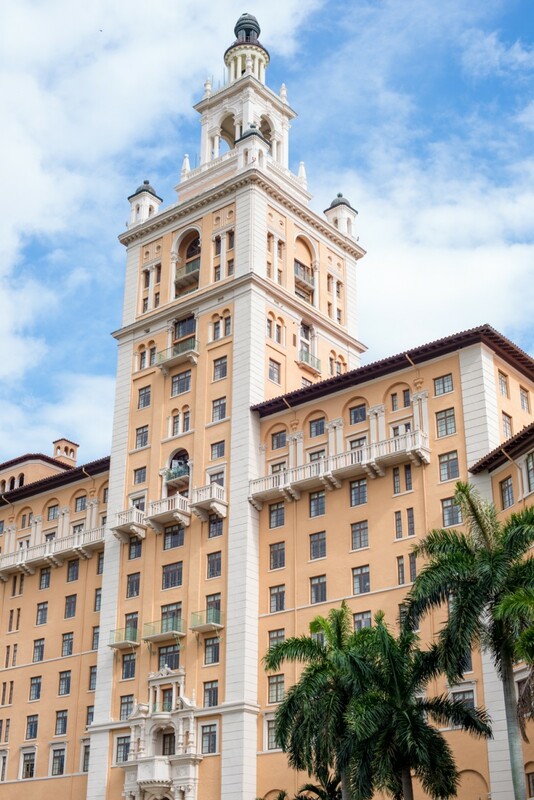 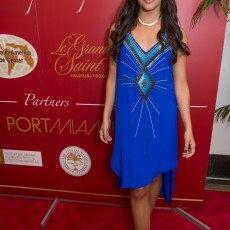 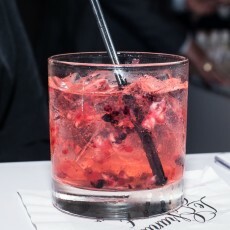 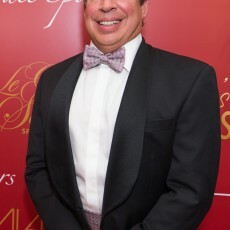 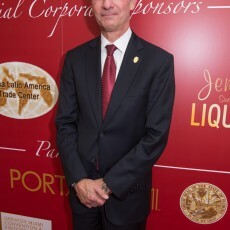 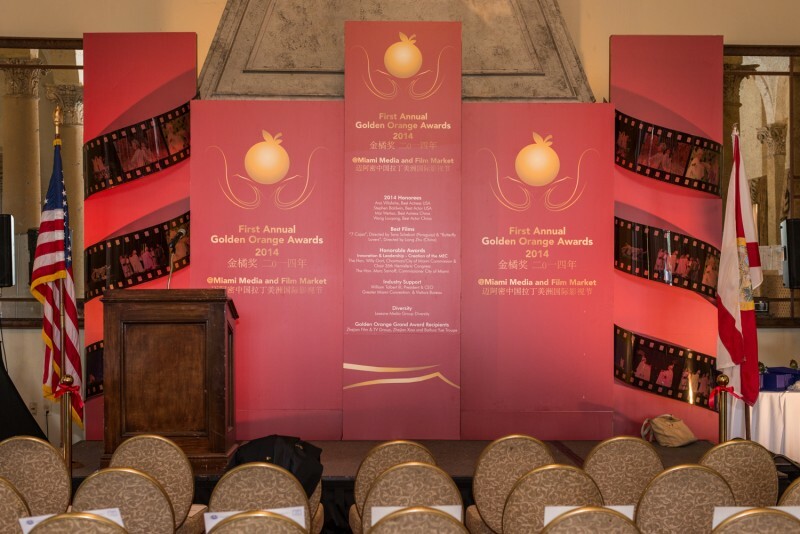 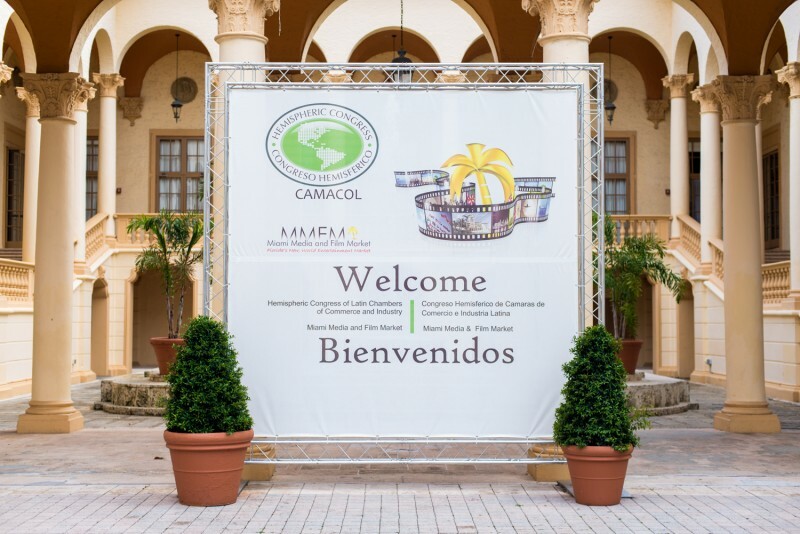 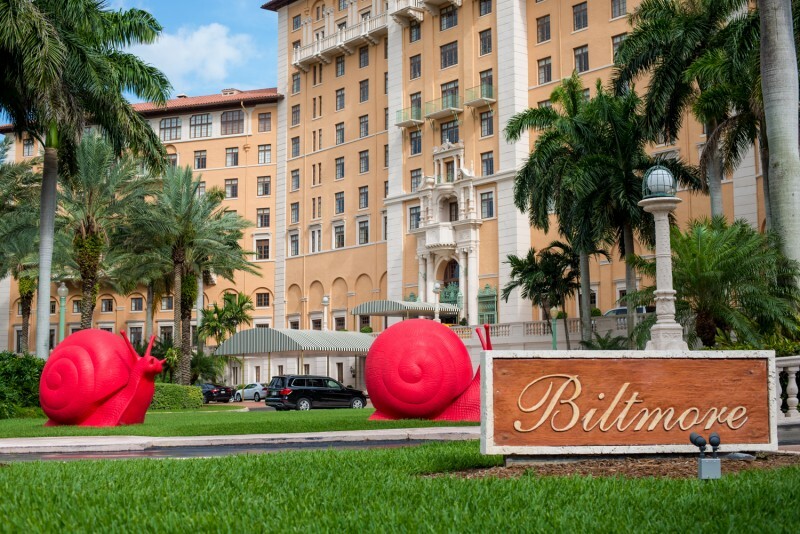 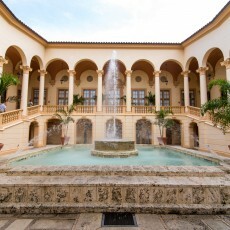 The event took place at the Biltmore Hotel in Coral Gables and was hosted by Latin Chamber of Commerce of USA, The China Latin American Trade Center and the Miami Media and Film Market. 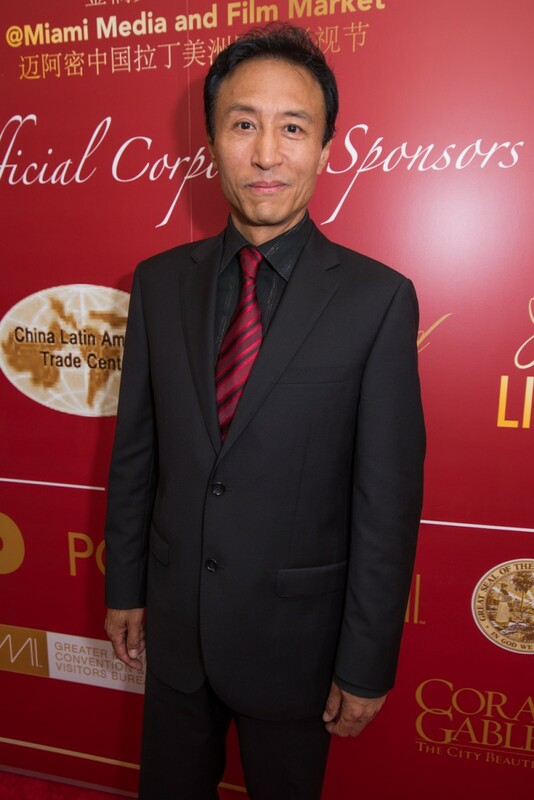 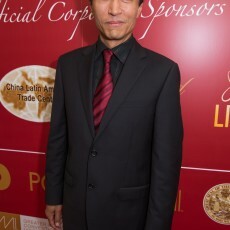 Honorees were Stephen Baldwin, Ana Villafane, Mai Weitao, Wang Louyong, Tana Shebori, Feng Xing and many more.